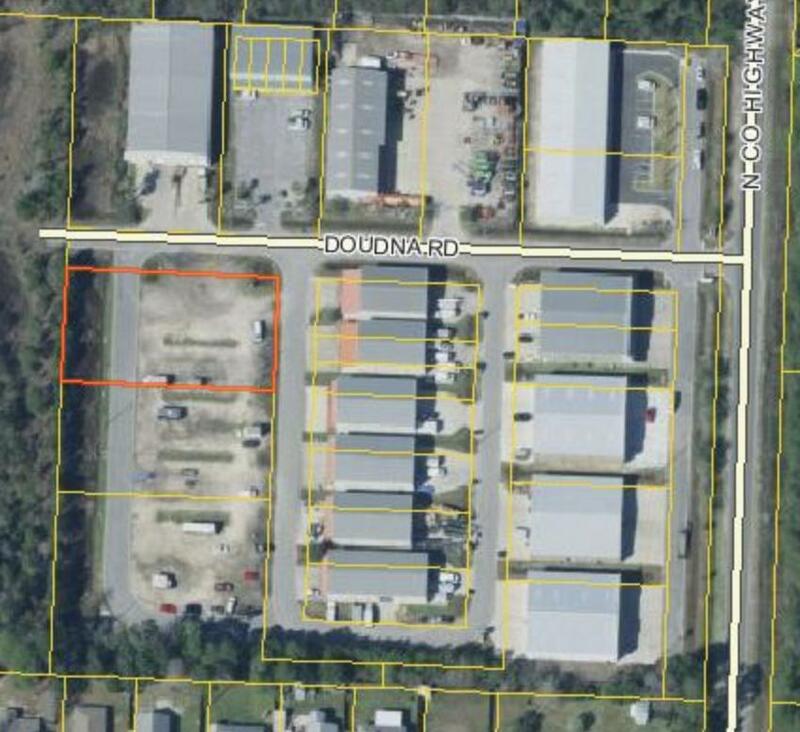 Prime warehouse property in Santa Rosa Beach! Property located in the South Walton Business Center. 10,000 sqft warehouse building under construction. Buildout includes office space and bathroom. Additional office space or bathrooms can be added. Warehouse can also be split into multiple units. Build to suit available. Great opportunity for investor or end user. Warehouses in this development are 100% occupied at this time.